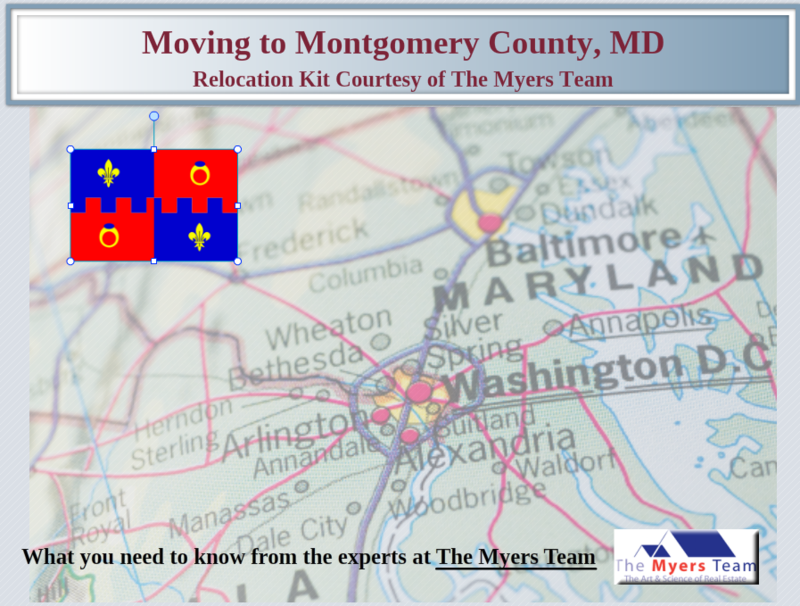 Are you moving to Montgomery County MD? Sign up today to receive these guides via email. Welcome to Montgomery County!